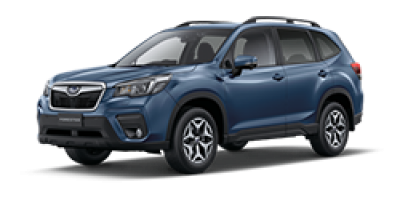 Subaru is a Japanese automaker on a mission to help Australians do more and get more out of life. 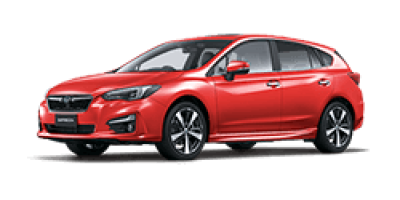 Whether that means travelling across the country, choosing your next car or booking a service, we're here to make it easy and fun. 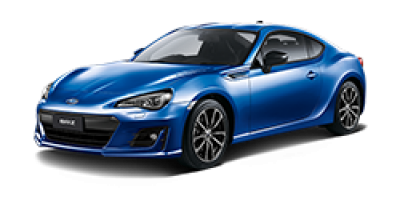 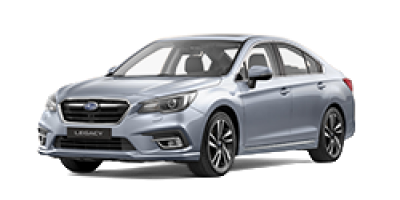 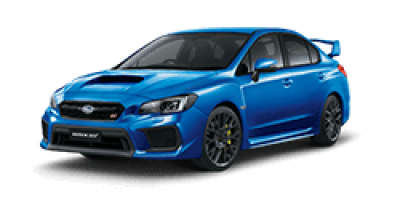 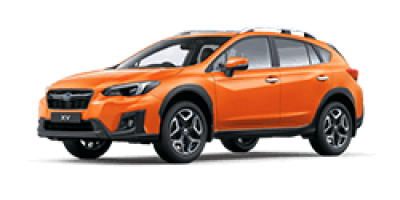 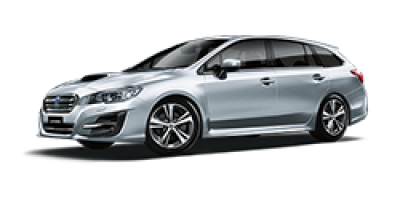 View and range at one of our Cricks Subaru Dealerships today an in just one drive you'll see how imagination and quality fuels every innovation. 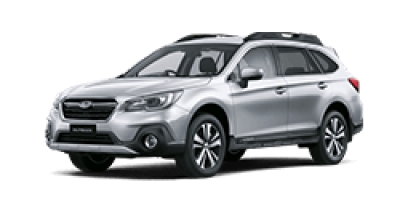 From a Symmetrical All-Wheel Drive system, to cutting-edge safety technologies, to a suite of performance technologies, maximum 5-star ANCAP safety ratings and intuitive technologies at your fingertips, Subaru likes to lead the way.